Luxury Toilet Rentals is 100% black owned and managed. 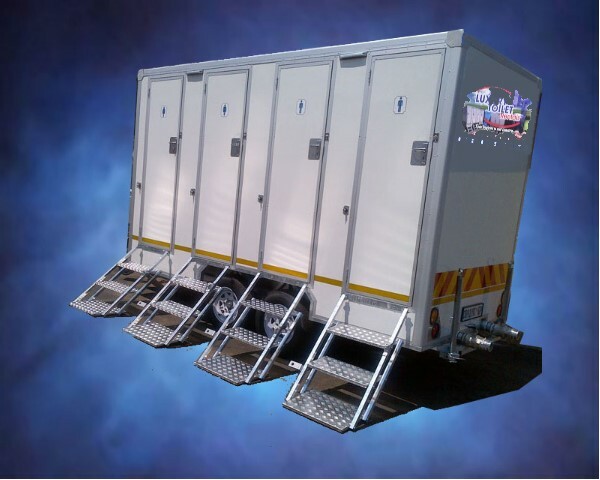 Managing and supplying mobile and portable toilets for private and corporate clients. 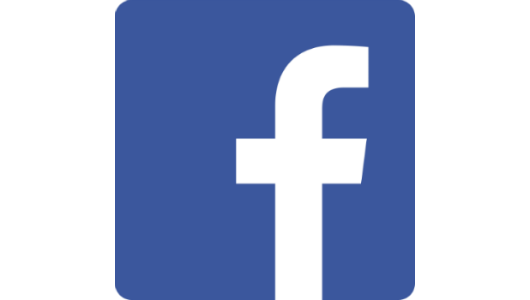 The company was established in 2005 by Mr. Erwin Smith. 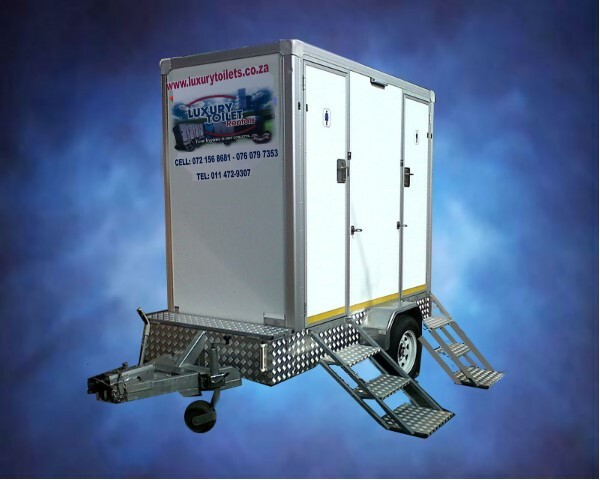 To be the most preferred supplier of mobile toilets. To turn our client's event into a memorable event.